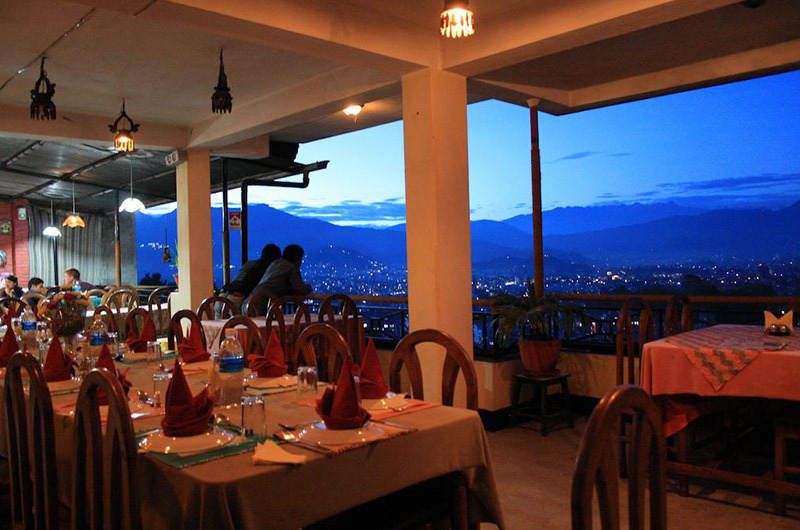 Gokarna Forest Resort is situated within the city limits of Kathmandu, Gokarna Forest Resort is located inside the serene temperate Gokarna Forest, the former private royal hunting grounds of the kings of Nepal. Further on, exotic forest view cottage rooms are set beside a century-old restored hunter’s lodge. A quiet, peaceful haven set between ancient towering trees, with glimpses of the second fairway in the valley below, it is the perfect getaway for a few days of golf, relaxation, and rejuvenation at the spa, enchanting forest walks, and time spent close to nature. You can enjoy a game of golf or horse rides, spa treatments, forest walks, jungle paint ball games, bird watching, cycling, driving range practice or a cart tour. There is so much to enjoy here, or simply enjoy doing nothing at all while relaxing in the natural harmony of the place. Gokarna Forest Resort have 100 roomed resort is a perfect venue for conferences and we offer team building packages and a wonderful wedding setup. Traditionally the private royal hunting grounds of the Kings of Nepal, this temperate forest of medieval Kathmandu valley is a conserved area, never denuded in over 500 years of preservation. A tranquil haven existing in serene harmony with nature the forest provides shelter to a wide variety of birds and animals and the forest abounds with spotted deer and monkeys which are not difficult to spot. 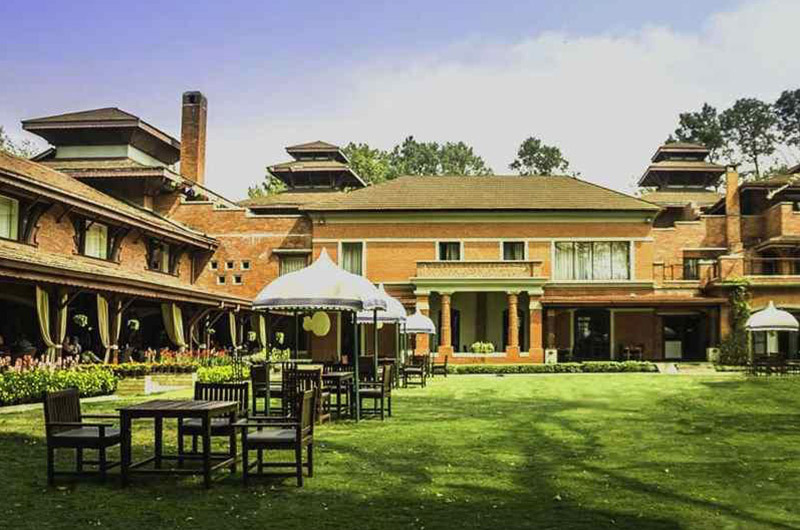 A winding road climbs leads through the towering trees up to the main complex, comprising a mix of subtly majestic Malla period architecture, Rana period lodges, and sanctuaries harmoniously blending with nature. Further on exotic our Forest View cottage rooms are set besides a century old restored Hunter’s lodge. The perfect getaway for a few days of pampering at the Spa, spectacular golf, enchanting forest walks, and time close to nature.